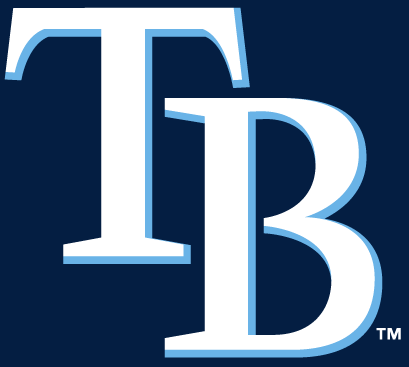 Sol Davis Printing would like to congratulate the Tampa Bay Rays on making the playoffs. Now go out and destroy the Red Sox! GO RAYS!! !